We are always looking for more ways to eat dessert. 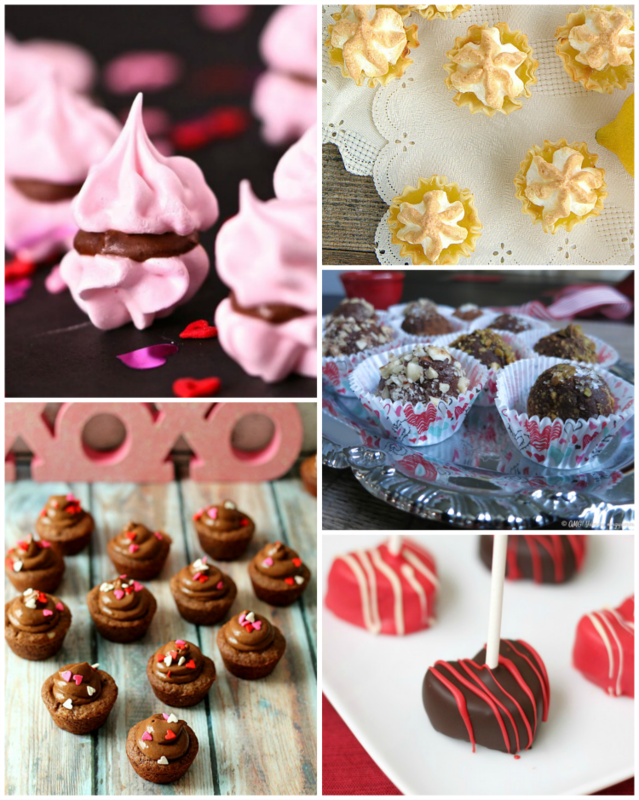 When looking through last week’s link up, we were inspired by small desserts. Because if the dessert is small, you get to have more than one, right? Of course you do. 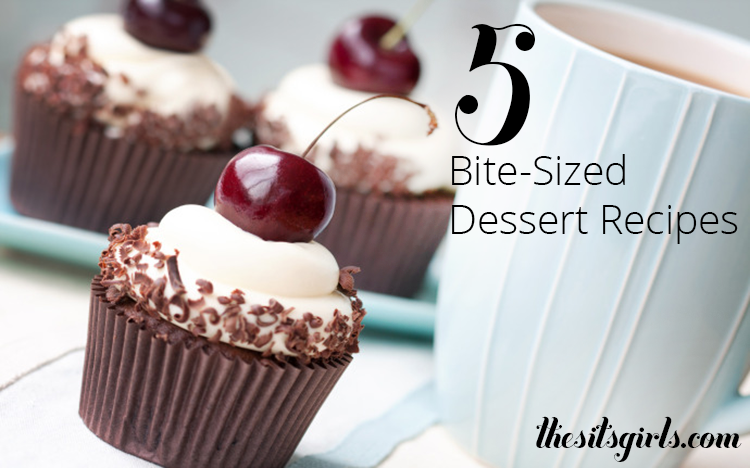 With that in mind, we’ve collected 5 bite size dessert recipes we want to try. Great round-up! Each one is so amazingly beautiful! Thanks for a great party! Thank you for the lovely link up! Have a super weekend! So excited to see the Chocolate Almond Meringue Cookies I posted last week were a SITS favorite! Can’t wait to see what enchantment is posted this week! everything looks so freaking delicious!! thanks for hosting!! excited to check out everyones site!! Oh my, I do love a bite sized dessert! It always makes me feel like I can have a few — or many!! Thanks for the linky! Oh thanks so much for including my truffles! I had almost forgotten about them until your linky email got me searching my archives and then I remembered my whole truffle making bonanza last year. 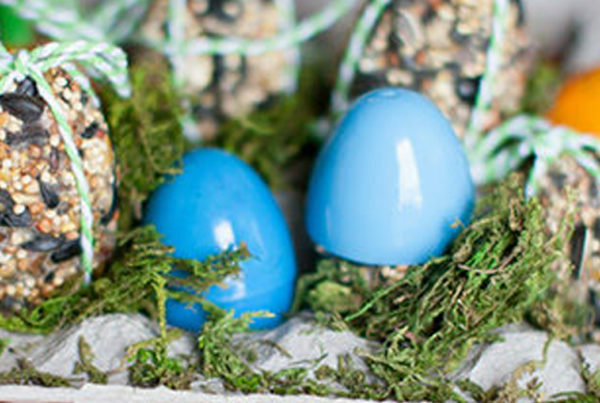 Time to break out the chocolate again! Thanks for all the small bite inspiration! Those heart cake pops look insane! Thanks so much for hosting, guys- Appreciate it!